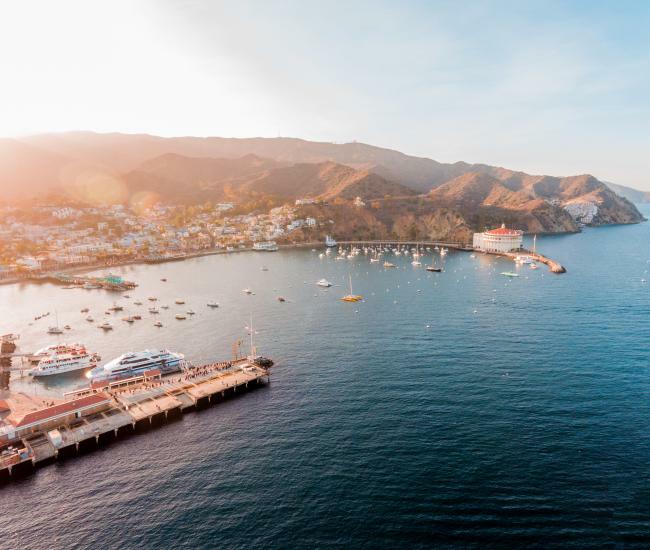 Avalon is situated on the easterly portion of Catalina Island, 22 miles off the coast of Southern California. Avalon is a little over 2 .8 square miles in size. 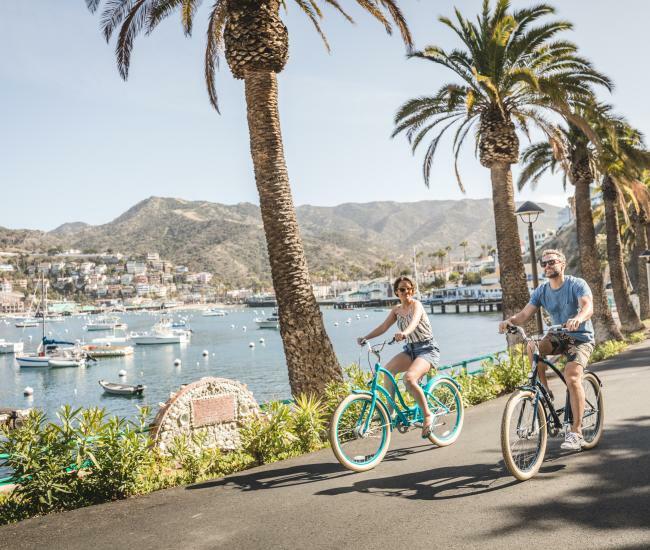 The picturesque and dynamic seaport of Avalon has a permanent population of around 4,000, with annual visitors in excess of one million. 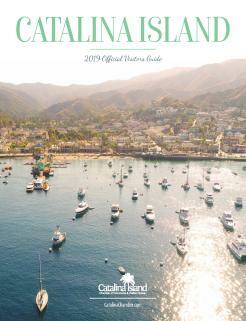 Catalina Island is part of Los Angeles County. Avalon school (k-12) is part of the Long Beach Unified School District. The City and Island have a vibrant, tourist-based economy, there is a strong environmental protection philosophy, and a desire to create and maintain a model community based on sustainable principles. 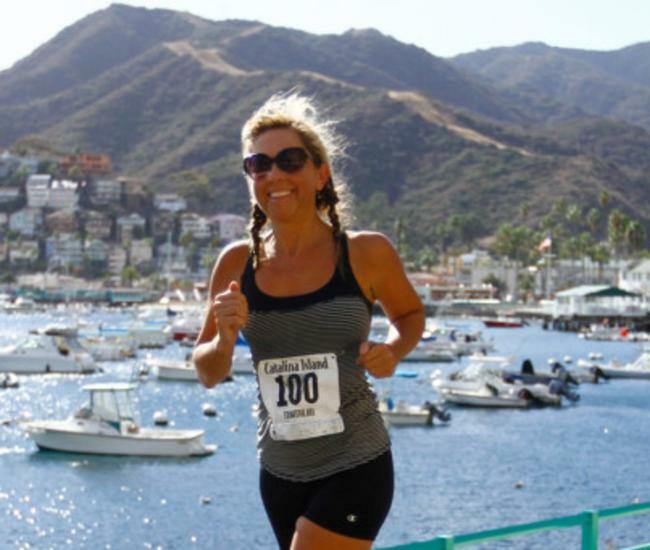 The City of Avalon is governed by an elected council and operations include departments of recreation, public works, fire while also being responsible for the only hospital on the island. Sheriff, additional fire and library services are provided by Los Angeles County.